V Banquet & Lawn, Chembur, Mumbai offers an elegant hall and a sprawling lawn for your pre-wedding and wedding ceremonies. The beautifully decorated banquet hall in Chembur makes an ideal space for pheras and other rituals. You can host a buffet dinner or lunch on their sprawling lawn to enjoy a delectable feast with your loved ones under the night sky. 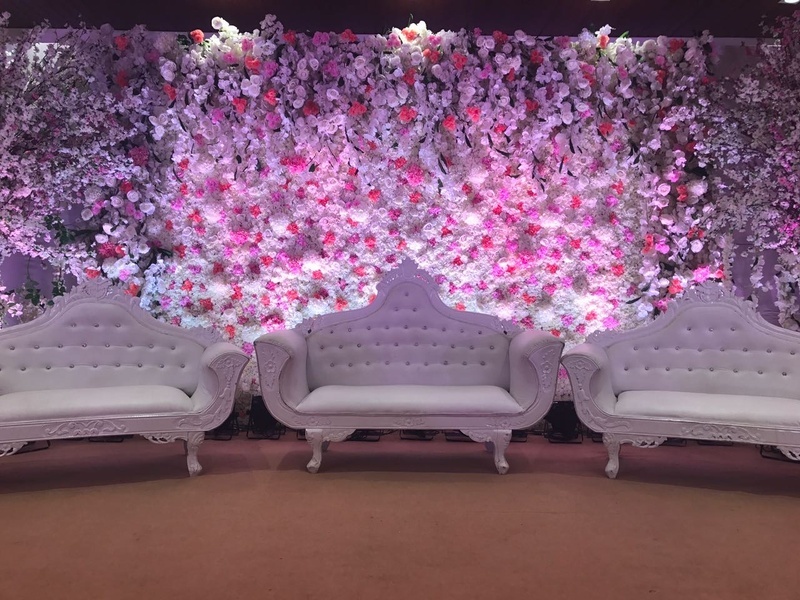 The team of decorators at V Banquet & Lawn is an efficient one and can make your big day even more special. It is apt for hosting a fun cocktail and an eventful sangeet night. It offers the ambiance that make your guests get loose and have a gala time, dancing. Their skilled team of in-house decorators provide you with stunning decor and a luxurious ambience. One remarkable facility that this venue provides is the option to get your favorite catering partner. Customize the food menu in every possible way to satisfy the taste buds of your guests. This banquet hall in Chembur is in a convenient location, this property also allows overnight weddings. Book V Banquet and Lawn for your big day and be sure to be treated with warm hospitality and impeccable service.